Registered Name: ALZHEIMER SOCIETY OF TIMMINS-PORCUPINE DISTRICT INC. The Alzheimer Society of Timmins-Porcupine District Incorporated exists to improve the quality of life of people with Alzheimer Disease or related dementias and their caregivers. - supporting the delivery of local support programs for the individuals affected by the disease and their caregivers. - providing information, education materials and training modules. - raising funds for research. - promoting changes in government legislation, policies, programs and procedures when required. The Alzheimer Society of Timmins-Porcupine Inc. was founded by a group of family caregivers in 1986 under the leadership of Monica Bevil. It is a non-profit organization and registered charity, governed by a board of directors who is elected by the membership at the Annual General Meeting held in June each year. The Society is operated and managed by a staff team of 3 employees who are responsible for the design and implementation of family support and education services. The Society receives funding from the Ministry of Health, community donations and memorials. Research support dollars are raised through fund-raising organized by the Society. 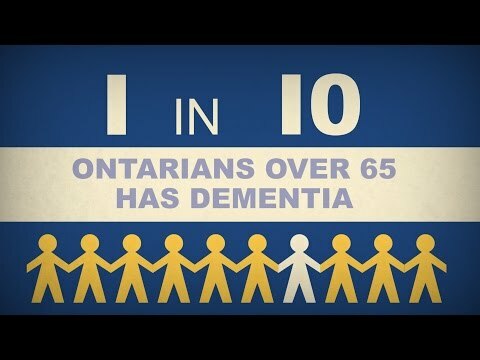 The Alzheimer Society of Timmins-Porcupine District Inc., through its affiliation with the Alzheimer Society of Ontario and the Alzheimer Society of Canada, maintains an active role in supporting the growth and development of the Alzheimer movement.